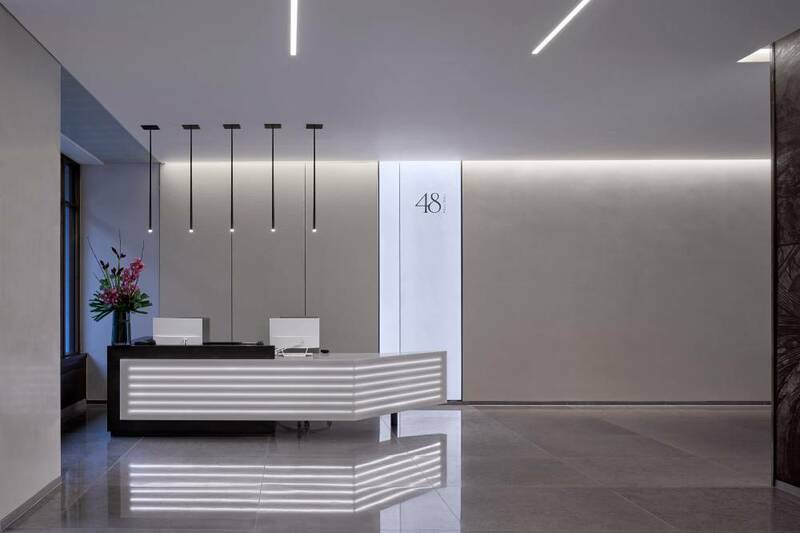 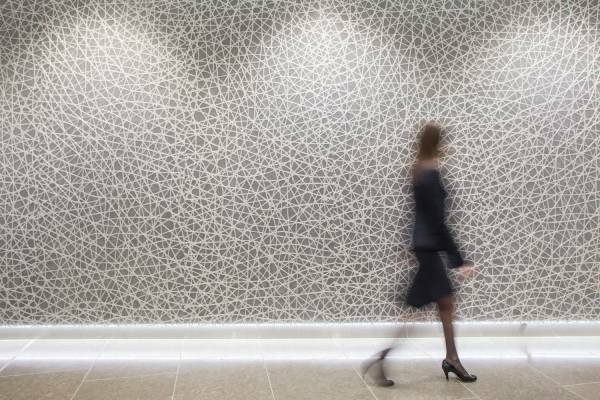 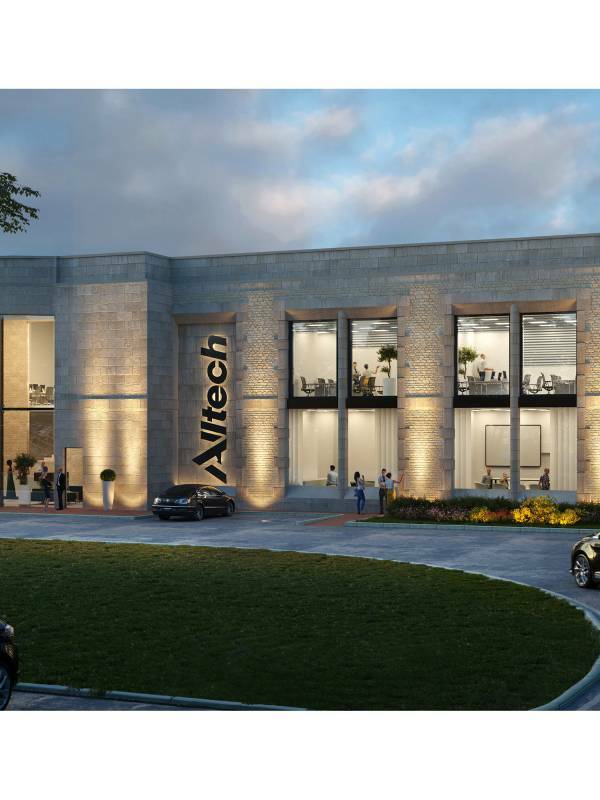 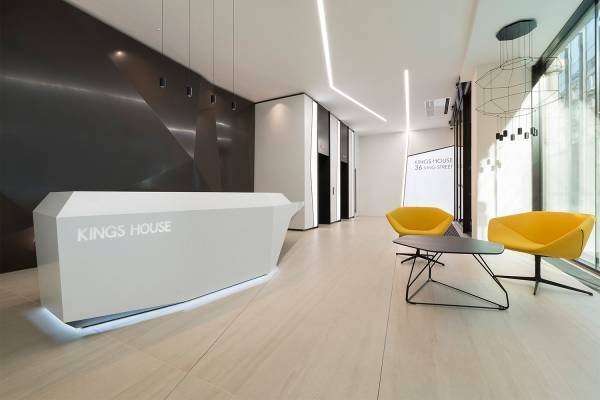 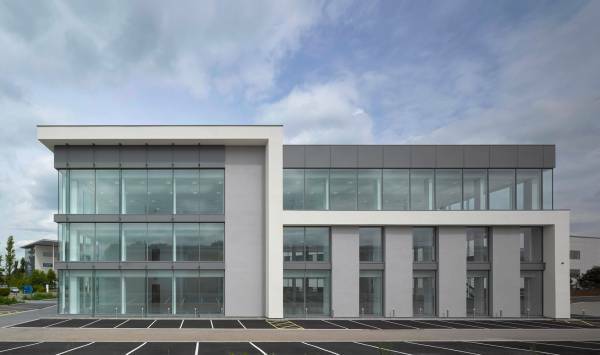 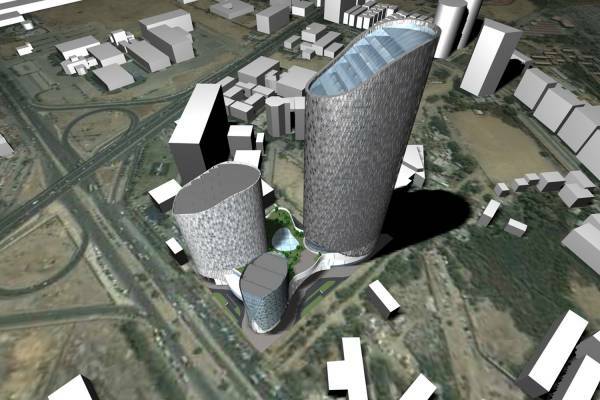 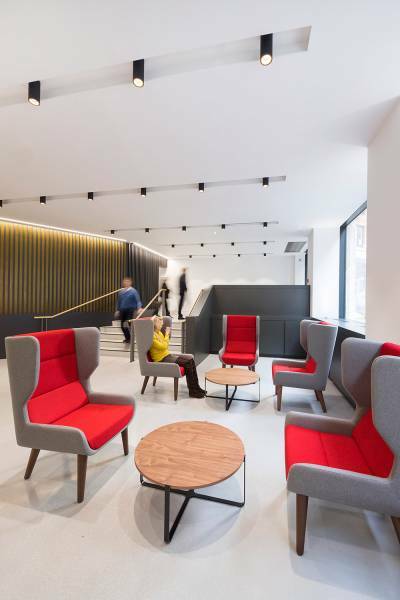 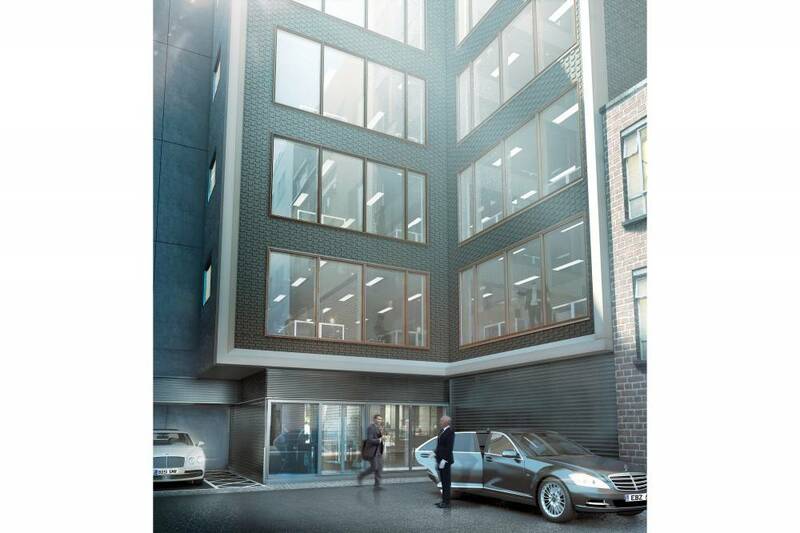 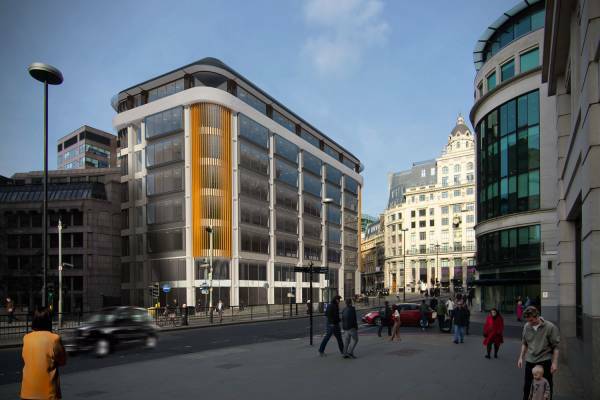 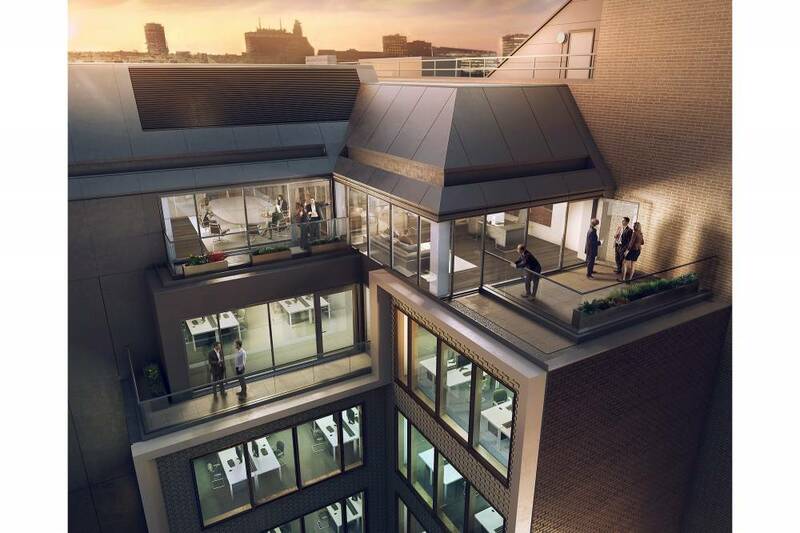 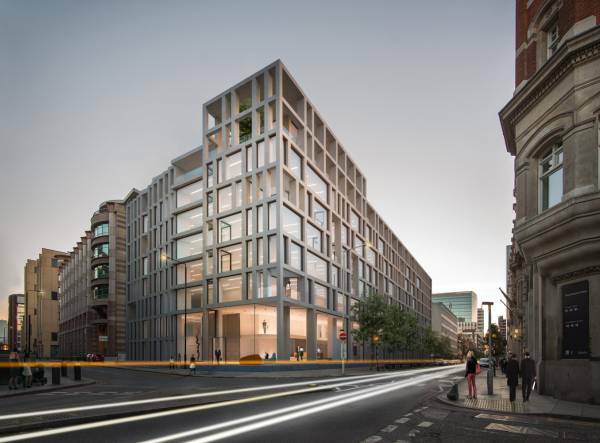 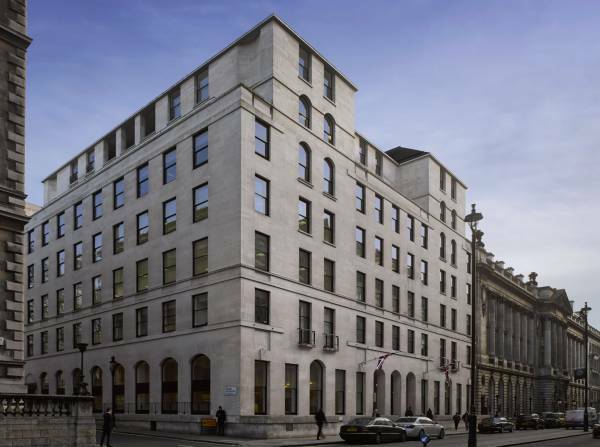 Formerly the headquarters of the Royal British Legion, this new build behind part-retained façade has created clean, column-free office floor space over nine levels. 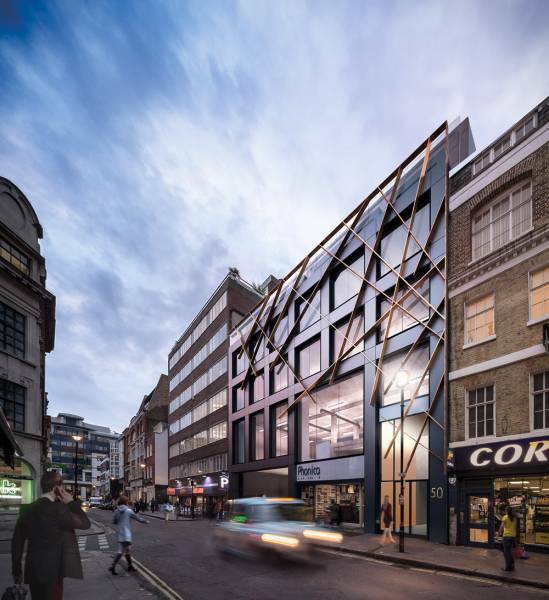 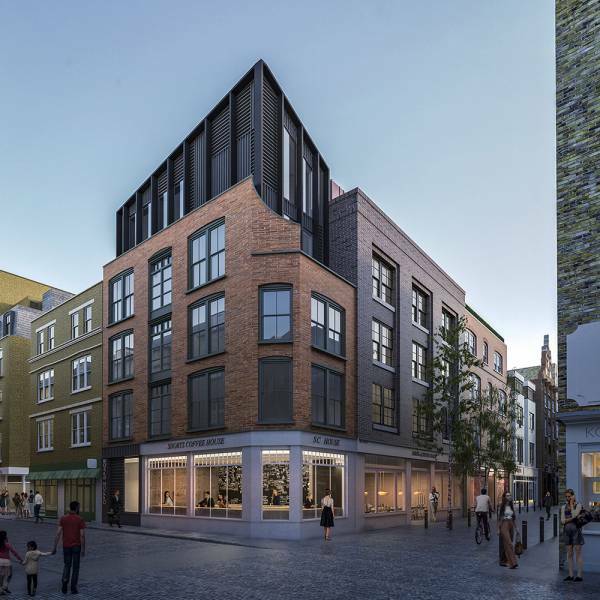 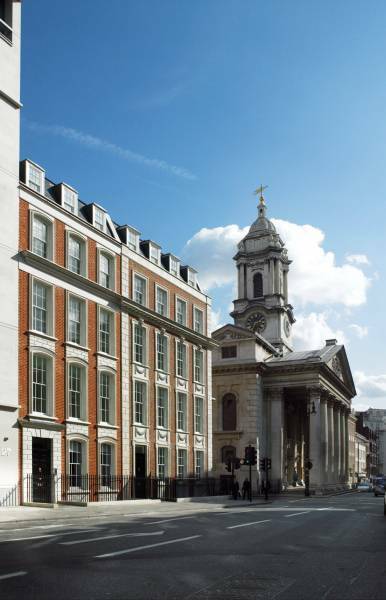 The new Pall Mall façade echoes the composition of the traditional retained façade and enhances the Pall Mall street scene. 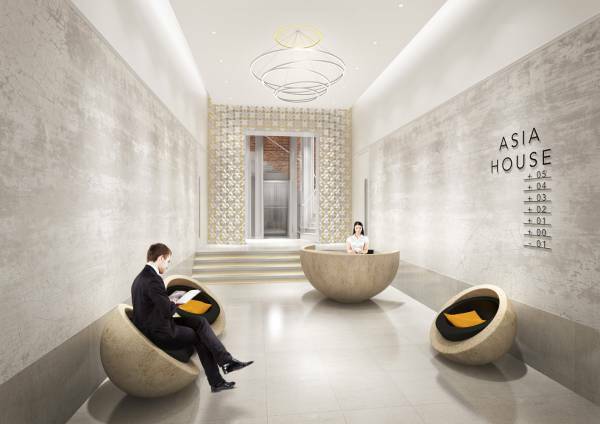 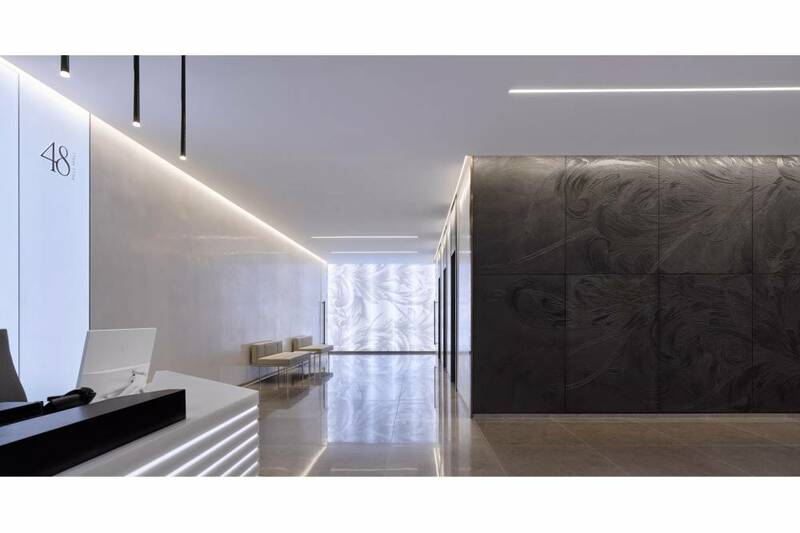 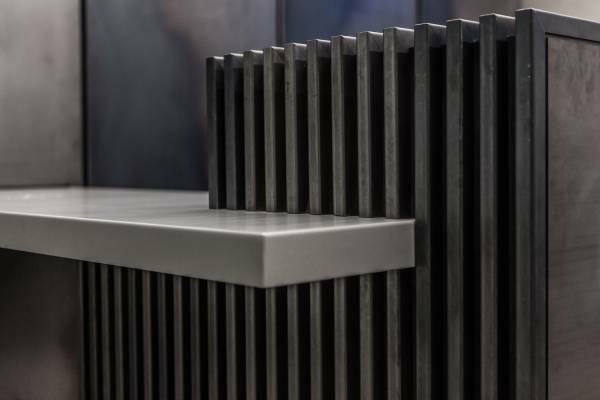 Public art created in conjunction with designers Timorous Beasties adorns the front entrance and a striking bronzed concrete wall utilising the same motif can be seen in the reception area. 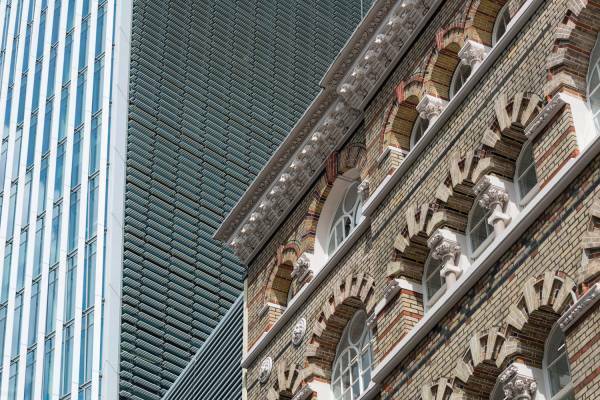 The rear façade is faced in a beautiful basket-weave bond brickwork patterning set within a Portland stone frame which bookends the vista along Rose and Crown Yard. 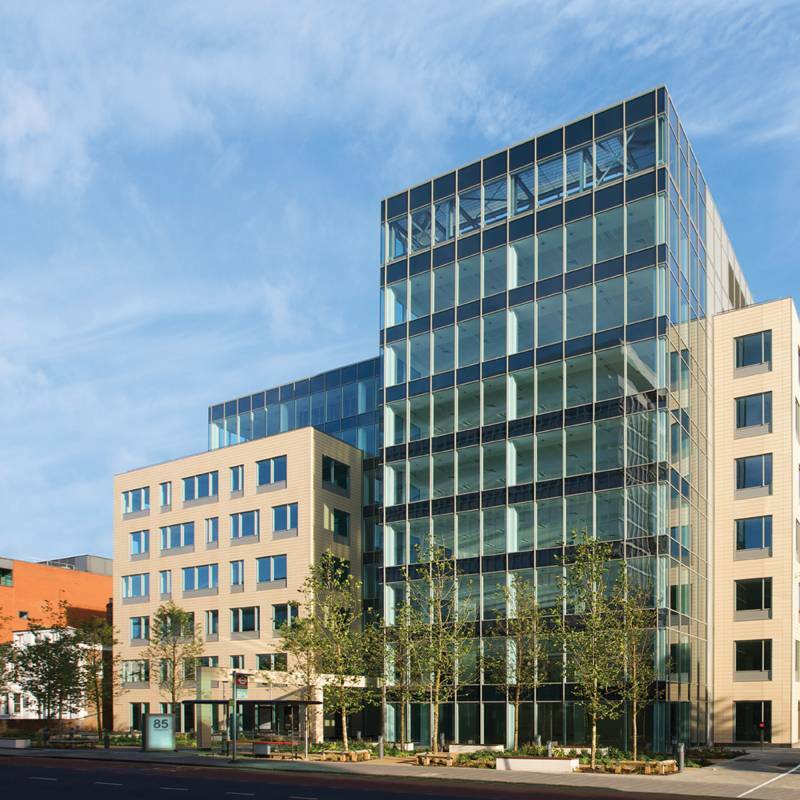 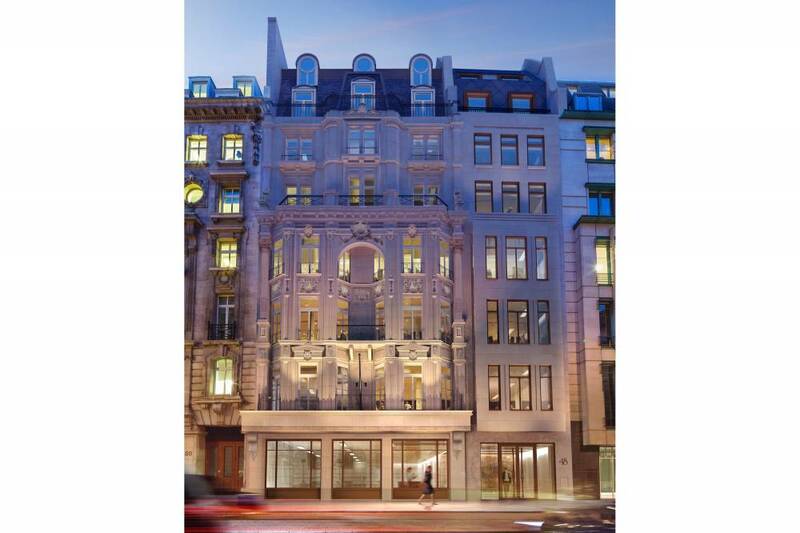 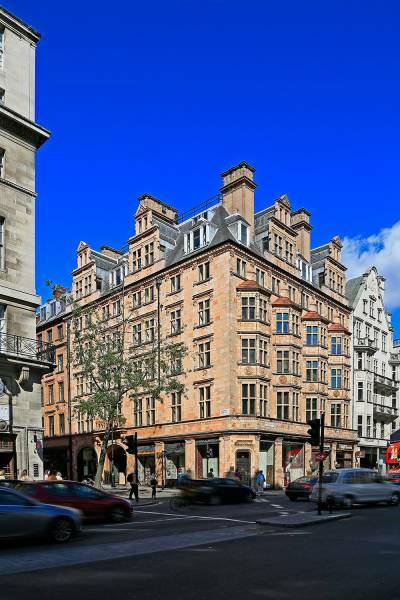 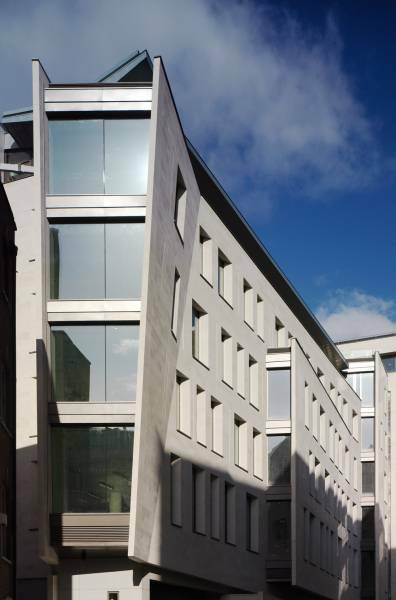 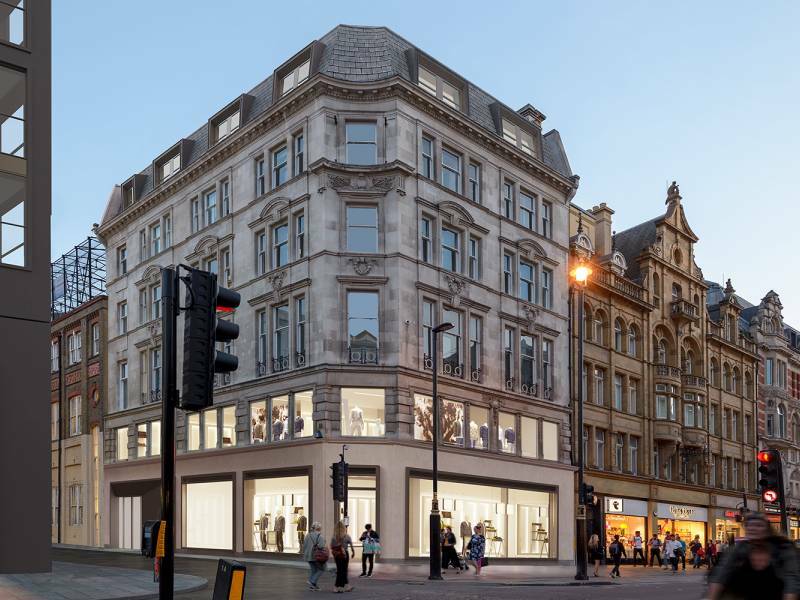 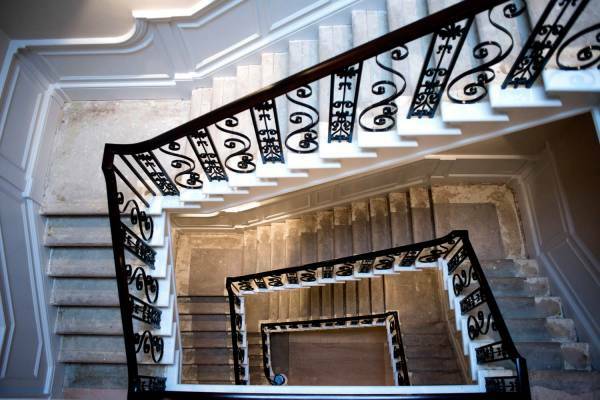 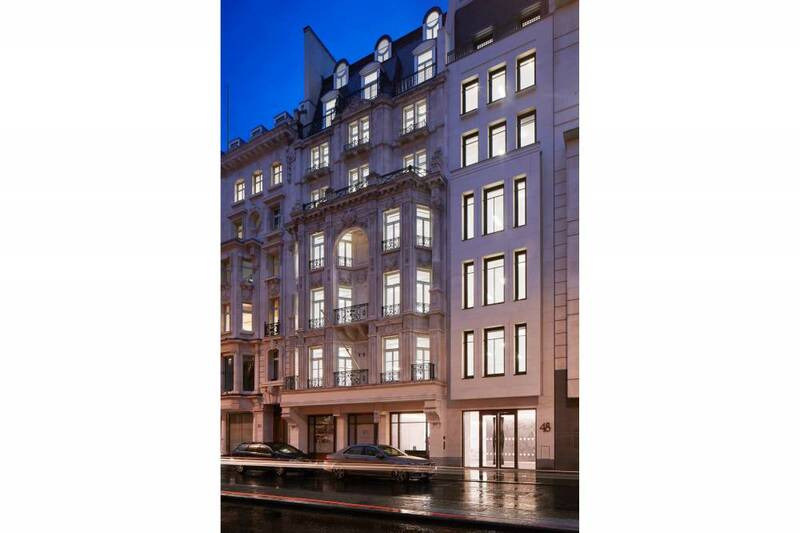 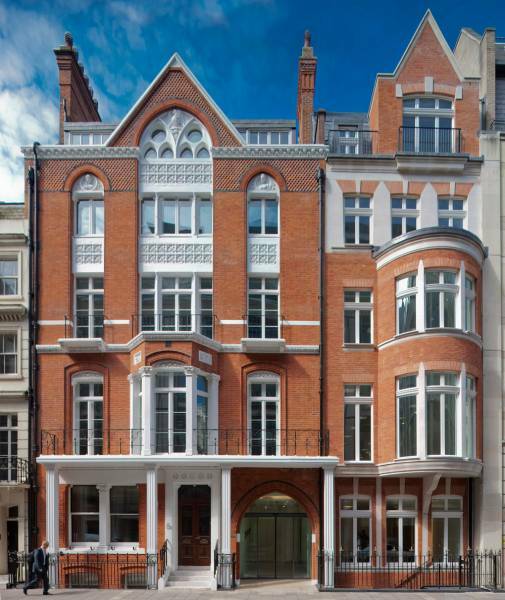 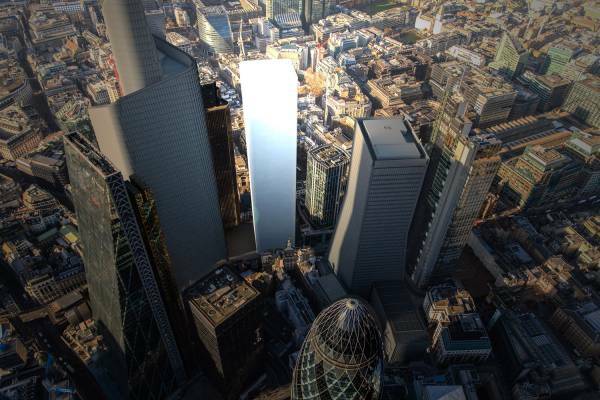 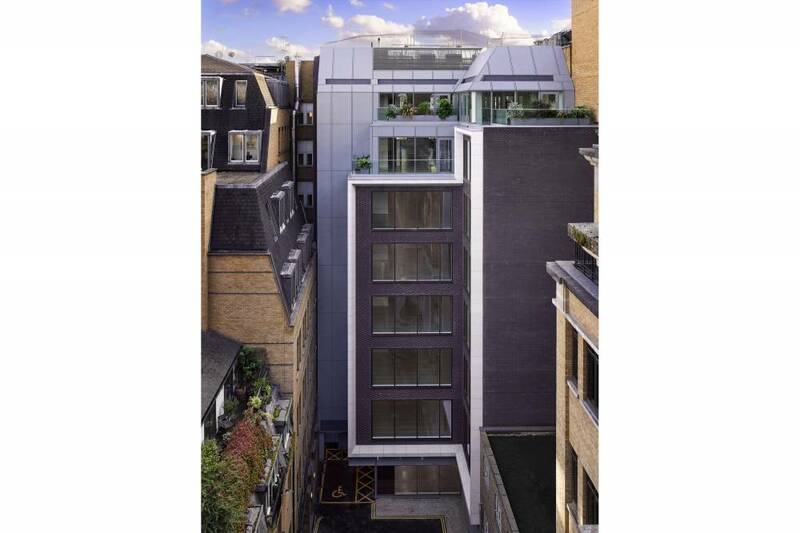 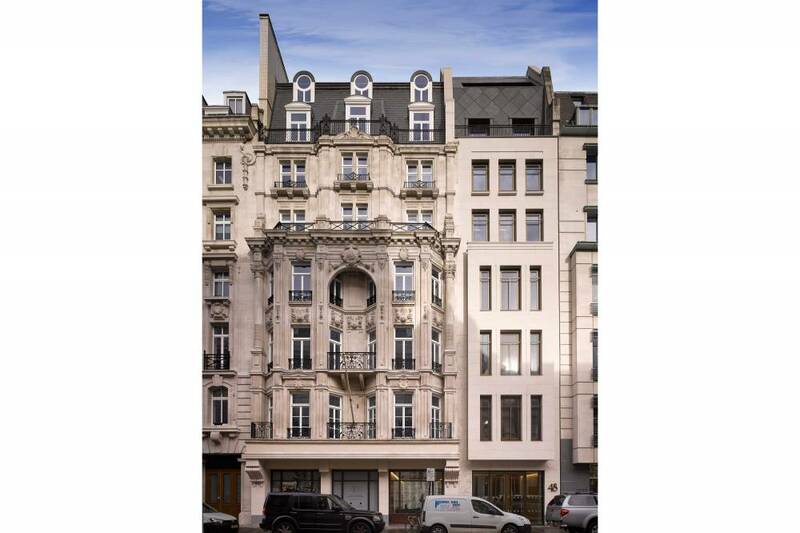 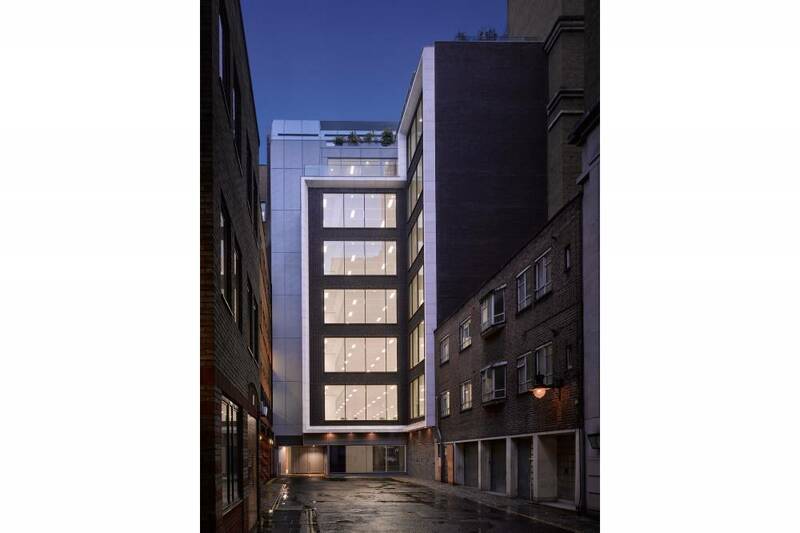 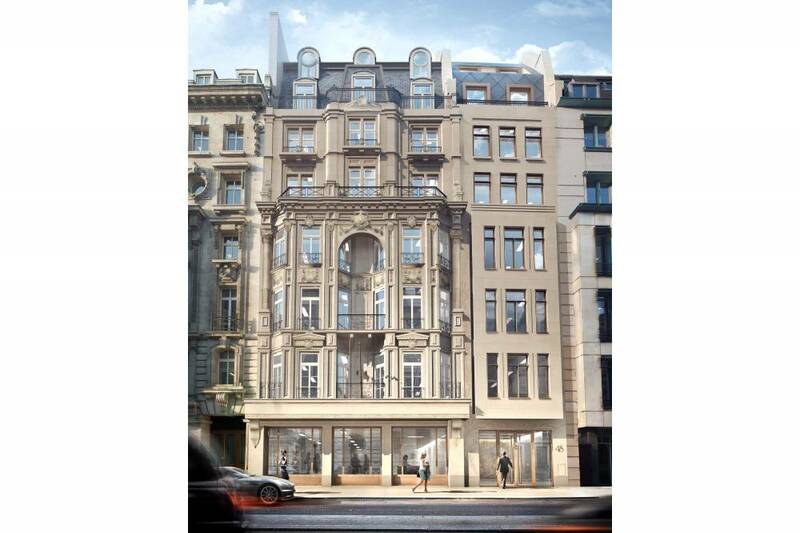 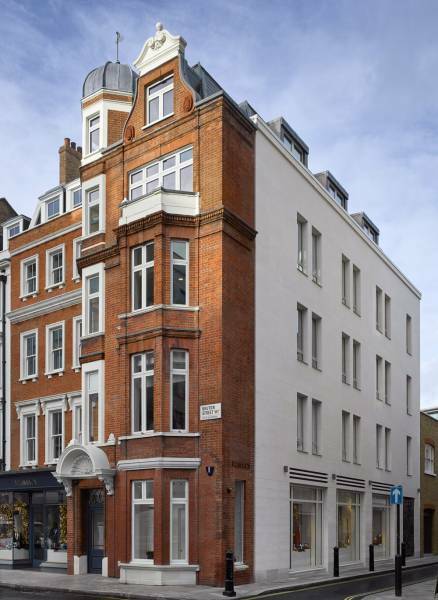 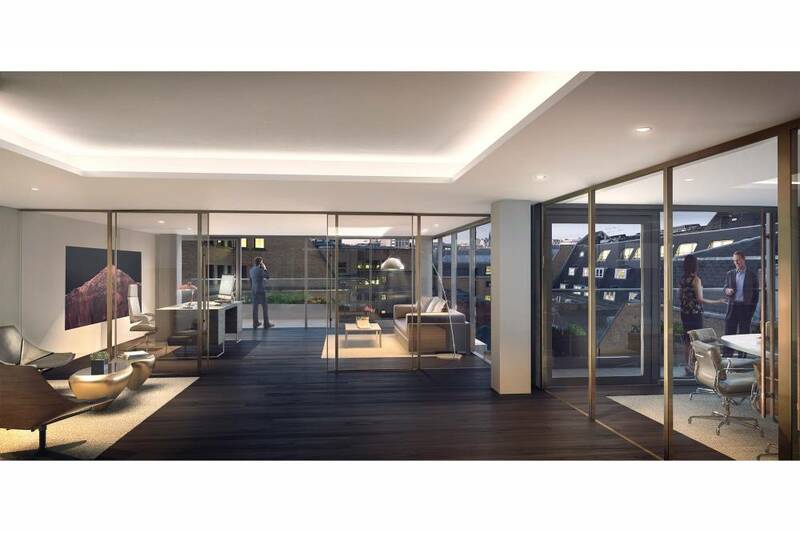 The building achieved a BREEAM excellent rating and is the most recent addition to our extensive Pall Mall portfolio.